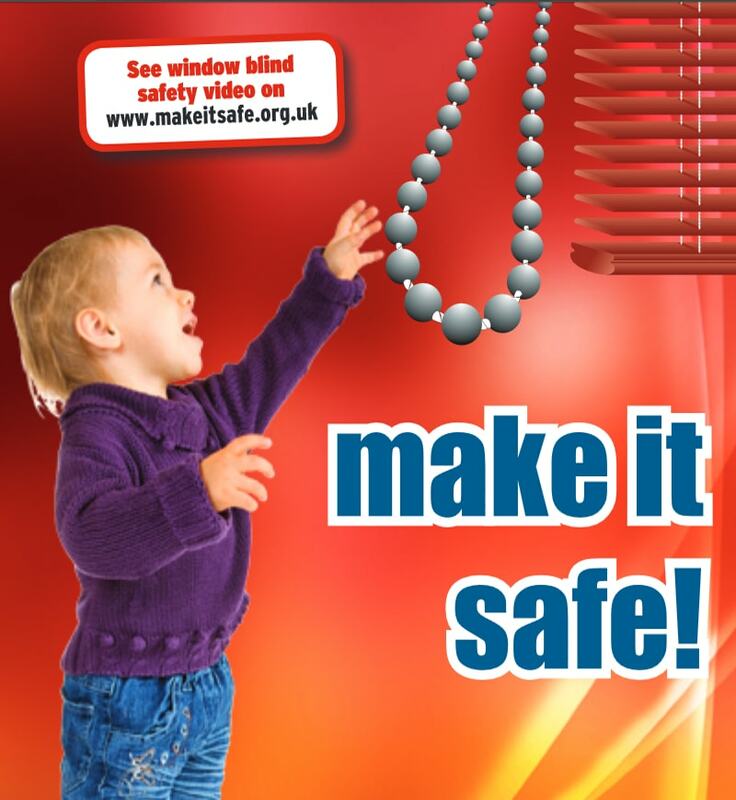 Many millions of blinds are sold every year in the UK, and the BBSA has some simple guidlines for parents and carers of babies and small children as looped blind cords can pose a potential hazard. Do not place a child’s cot, bed, playpen or high chair near a window so they may reach a blind cord. Do not place furniture near a window that a child could climb on to reach a blind cord. Do make sure that a safety device is fitted to keep the cords taut or out of reach. All BBSA members offer safety devices or alternative operating methods on new blinds and can retrofit safety devices to most existing blinds. EN13120 – Internal Blinds Performance requirements including safety. For safety advice, always make sure you contact a BBSA member.